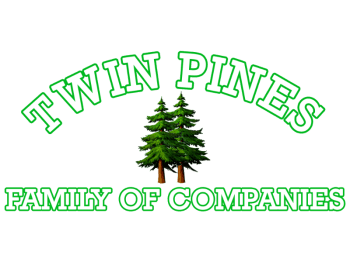 The Twin Pines Family of Companies is the only call you’ll need to make for all of your indoor and outdoor home improvement needs! Please feel free to browse through our full list of services below, or learn more about each of our divisions on their individual page profiles, including Twin Pines Landscaping, FitzCo Construction & Electric, R&M Plumbing and Heating, and Clean Sweep Chimney & Gutter Services. Services Include: Installation/Touch Ups of Pool Patios, Decks, Decorative Walls, Walkways, Fireplaces, Etc. Services Include: Excavation, Lawn Installation, Plantings, Water Features, Swing Sets, Putting Greens, Etc. Services Include: Door/Window Installation & Repairs, Drywall Installation, Gutter Replacement, Tiling, Custom Cabinetry, Hauling, and Powerwashing. Additions, & Remodels. Outdoor Installation and Maintenance of Decks, Sheds & Gazebos.